You know, Mi, I really miss you as I read this book. I keep imagining reading out parts to you and both of us laughing until our tummies ache. Yes, this book is that funny. I saw it at Uma’s place – she had just begun reading it and she read out parts and it was hilarious. Unfortunately, we couldn’t just split the book like we used to, though we thought of that and laughed our heads off over that, too! I did remember to download a copy for myself as I couldn’t wait to read it, what with my appetite being nicely whetted. Oh, I wish you were here. Reminds me a lot of Kathy Lette’s style. Now that is one funny writer! You know, I have the whole Shopaholic series you loved so much. 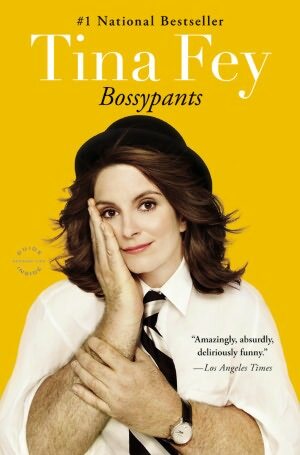 What I am currently reading *drumroll*- is Tina Fey’s BossyPants and enjoying it thoroughly even if my sides hurt. Who cares. Anyway, as you know, I can never read one book at a time. 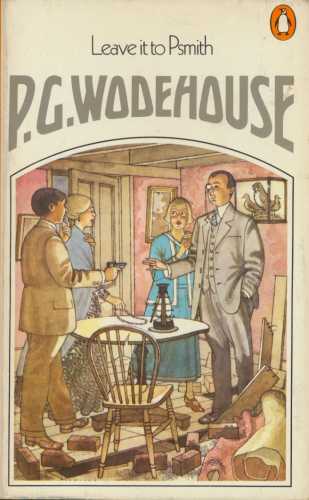 So I am also reading P G Wodehouse’s Leave it to Psmith. Staple diet. And systematically going through the Sudden series. Oh, I fondly remember how you got me the whole set as soon as it arrived at the library, courtesy Mr Jwala. I am ever grateful for the introduction to this life-changing – for me – series. 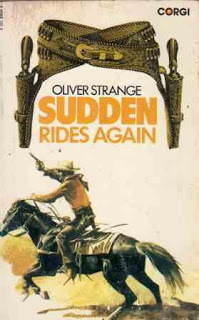 I am reading Sudden Rides Again. Alas, I only have the digital version now. Still. Better than nothing.